WordPress is, the most popular open source Content Management System (CMS), used by 75 million websites which is about 1/4 of all websites. 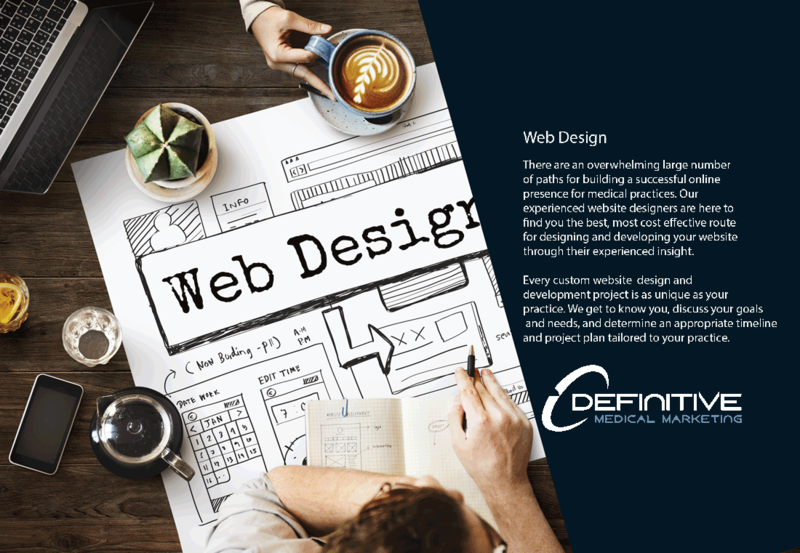 It’s popularity partially stems from its flexible framework, which allows us to create and modify layouts and applications. Coupled with user-generated extensions, websites are no longer limited by enterprise extensions. 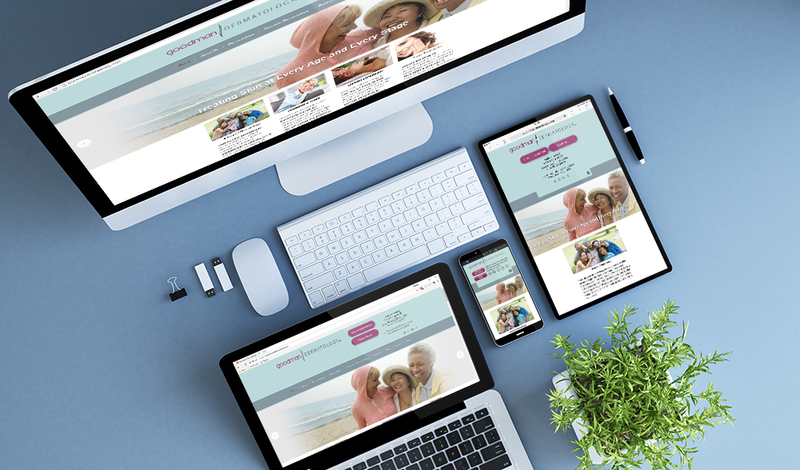 Word press allows us to be as creative as we like which gives us the opportunity to focus on customization, responsive design, social sharing features, call to action buttons, SEO and all the other things that make our websites stand out! 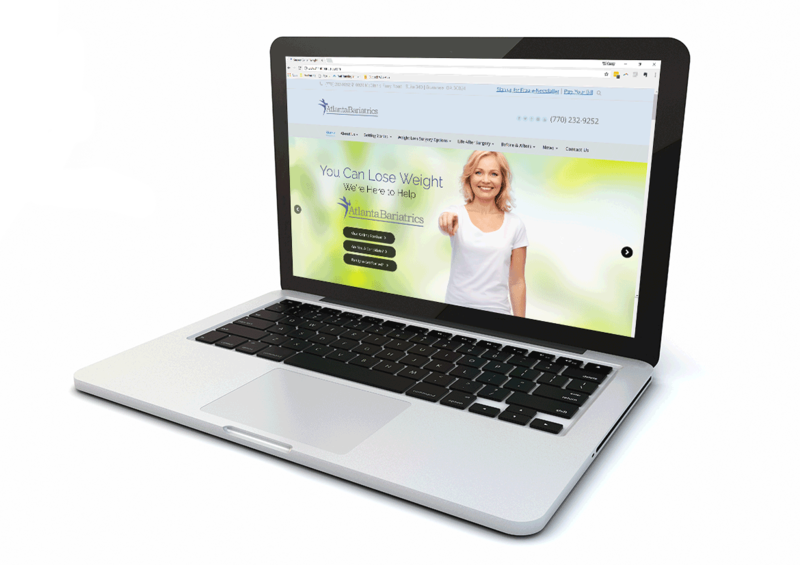 Our team has experience extending WORDPRESS functionally, as well as incorporating a wide range of plugins, to meet our medical practice’s unique needs. Even though marketing strategies have changed, Marketing Expertise Still Matters.